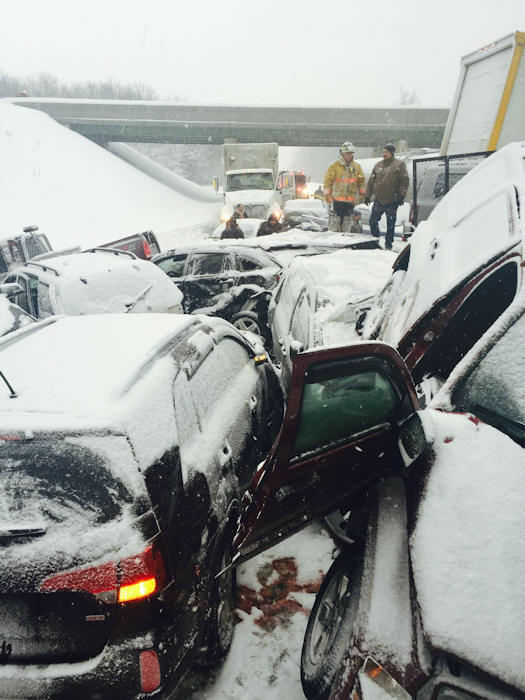 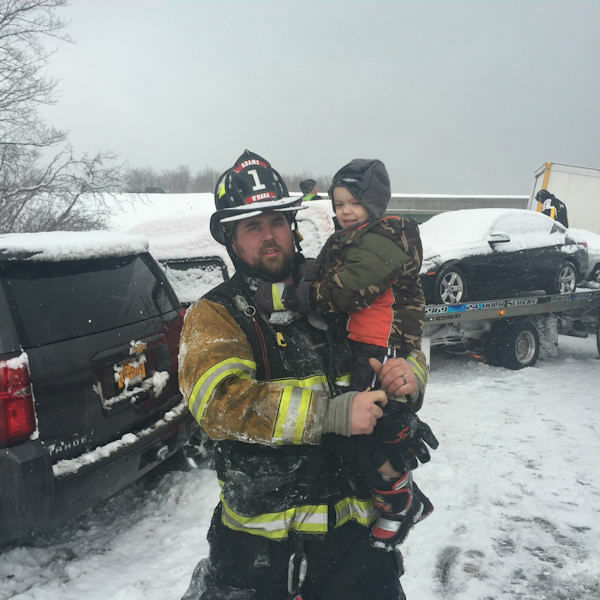 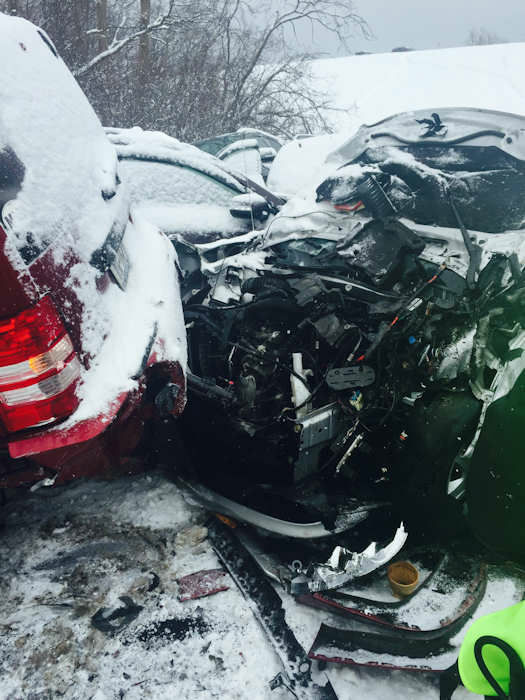 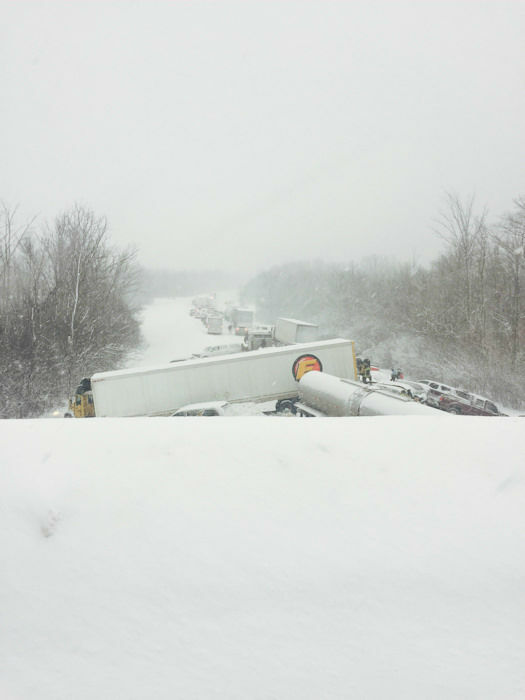 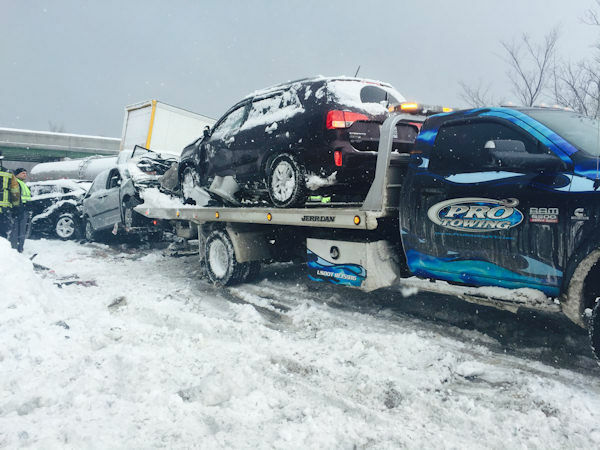 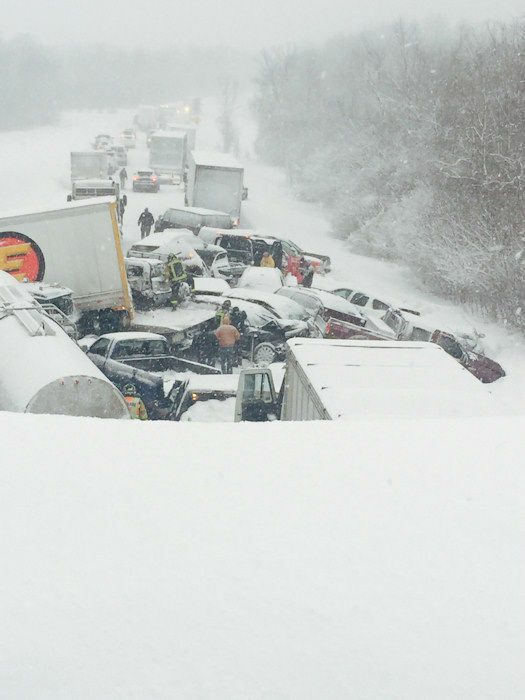 SANDY CREEK, N.Y. -- State police say a huge pileup on Interstate 81 on Friday morning involved around 30 cars and four tractor trailer trucks. 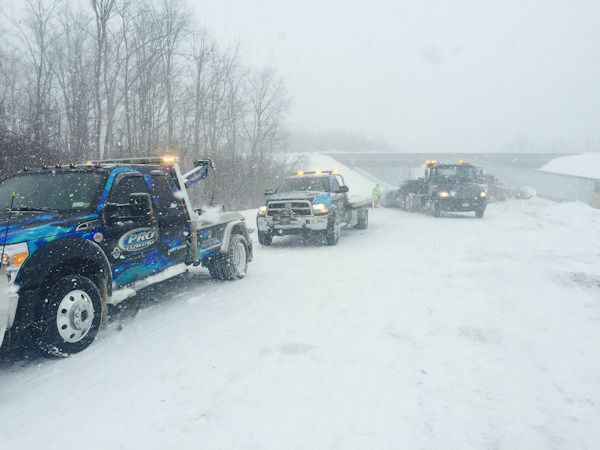 Troopers say Friday afternoon the northbound lanes of the highway are closed from Exit 37 in the village of Sandy Creek to Exit 40 in the Town of Ellisburg due to heavy lake-effect snow. 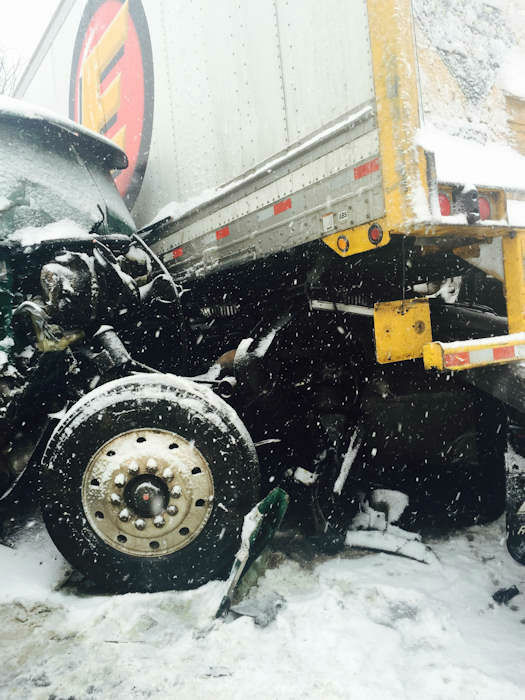 Authorities say there are no reports of serious injuries. 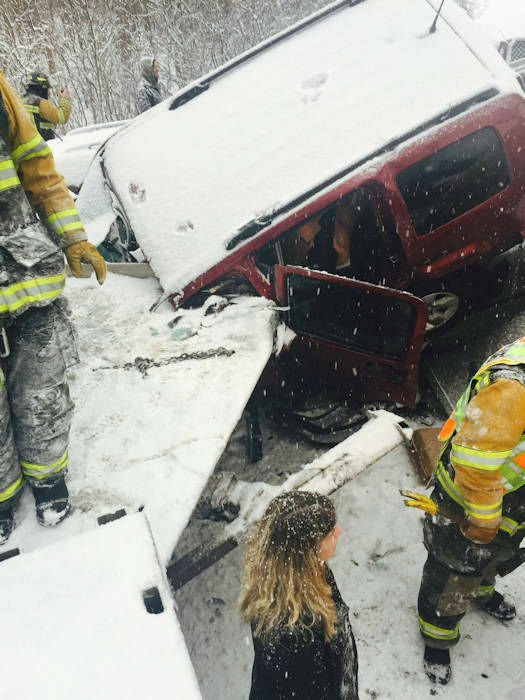 Drivers and passengers involved in the accident were bussed from the scene to the Adams Fire Department, where a makeshift shelter has been set up. 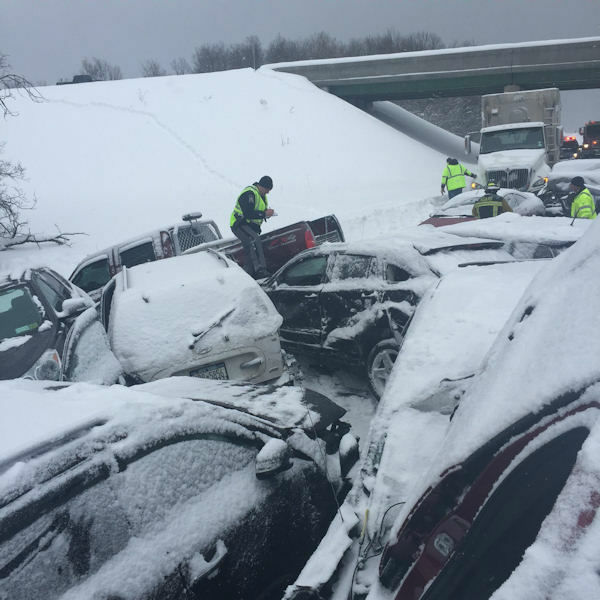 Emergency dispatchers say multiple vehicles are off the road because of hazardous conditions caused by storms blowing off the eastern end of Lake Ontario.